If there's one thing that gets us excited, it's a store we can do all of our shopping at. Just throw in a high-street price point and the fact it's backed by actual royalty (yes, you read correctly) and we're squealing with excitement. Lovers of Zara, Mango and COS, say hello to Massimo Dutti—the brand Queen Letizia of Spain just stepped out in and subsequently caused a sell-out. The Inditex family brand (the company that owns Zara) has an Instagrammable edit of clothes, shoes and accessories and everything you could need for the new season. Let's just call it the royal's secret fashion destination, should we? It's bound to be your absolute go-to for grown-up goods on the high street from this day forward. The brand's mainline and limited-edition collections are both made out of more luxurious fabrics and more classic silhouettes than some of the other Zara brand—hence the slightly higher price points. Letizia's choice definitely represents this in its chic pleated-skirt dress silhouette and simple checked print. 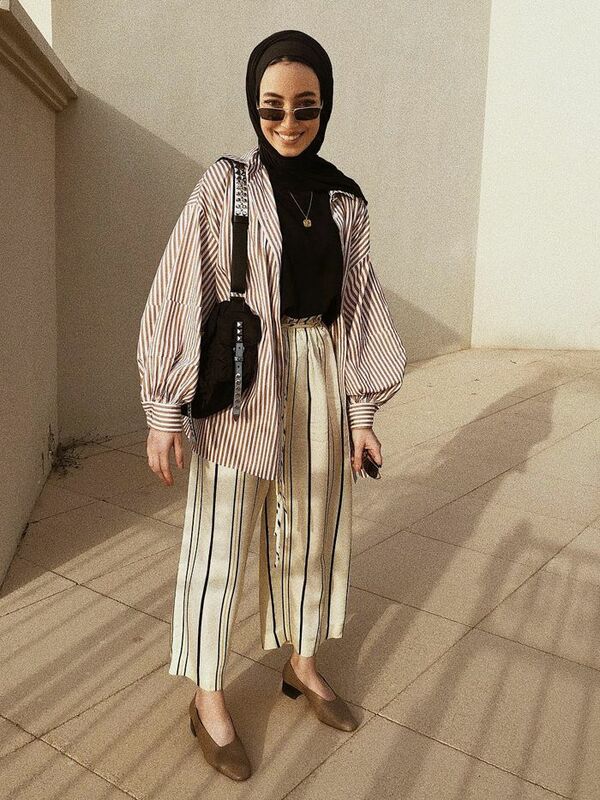 The limited edition line is currently our favourite—featuring linen co-ords, minimal maxi dresses and "where did you get that" blouses that have already been a huge hit with bloggers this season. And we can't blame them—especially when you see how good they look in real life. Queen Letizia of Spain caused this printed Massimo Dutti dress to sell-out pretty quick. Tamu McPherson wearing a pink shirt and skirt from Massimo Dutti. Jeanne Damas wearing a belted jacket from Massimo Dutti. Monkih wearing a Massimo Dutti trouser suit. Mixed in with the trend-led items are classics that have seasonless appeal but are cut in contemporary finishes. From double-breasted blazers to chinos, many of the brand's pieces echo Zara's sell-out appeal. Have we caught your attention yet? Scroll down for our edit of Massimo Dutti's most impressive buys. The gorgeous detail on this 100% silk midi dress explains the higher price point. Wear with a cream knit midi dress for instant perfection. Team with the check blazer below for the ultimate autumn combo. Every girl needs the perfect checked blazer in their wardrobe. Note: go a few sizes up if you prefer the oversized look. Cord is key this season, invest in this jacket now and it'll see you through the year. From shirts to high neck tops and blazers, this is the skirt that'll go with all your new season wares. Get your python-print fix with this cross-body beauty. Let this polka dot number do all the talking. Add kick flare jeans and calf length boots for off-duty cool. Wear with the matching jacket or pair with a simple white T-shirt and trainers. Don't mind us, we're just adding all these items to our bag.